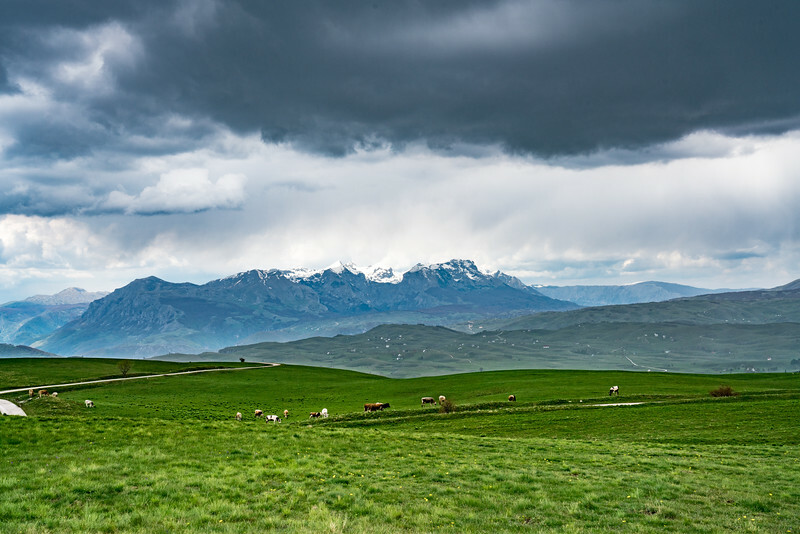 Durmitor is a stunning limestone massif located in Northern Montenegro and belonging to the Dinaric Alps or Dinarides. It is also the name of Montenegro’s largest protected area, the Durmitor National Park, which constitutes the heart of a landscape shaped by glaciers, numerous rivers and underground streams of which are embedded in the much larger Tara River Basin Biosphere Reserve. Some fifty peaks higher than 2,000 meters above sea level rise above plateaus, alpine meadows, and forests, including Bobotov Peak (2,525 meters above sea level). Numerous glacial lakes, locally known as “mountain eyes”, cover the landscape. Despite its many attractions, Durmitor is best known for the spectacular canyons of the Draga, Sušica, Komarnica and Tara Rivers, the latter stands out as Europe’s deepest gorge. Durmitor is a popular tourist destination, known for superb hiking, climbing, mountaineering and canoeing opportunities. The nearby town of Zabljak is Montenegro’s primary ski resort. 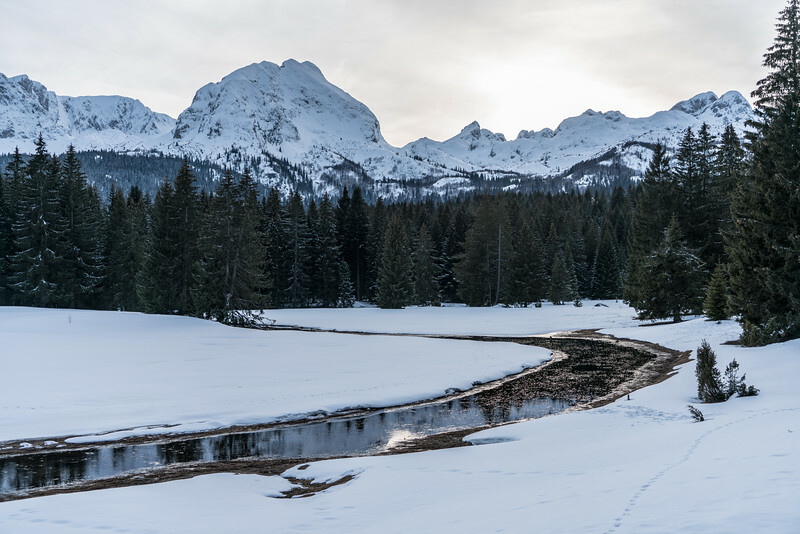 Besides the extraordinary landscape beauty and the fascinating geological heritage, Durmitor National Park is also home to an impressive biological diversity. At the habitat level, a rare old-growth stand of European Black Pine deserves to be mentioned. 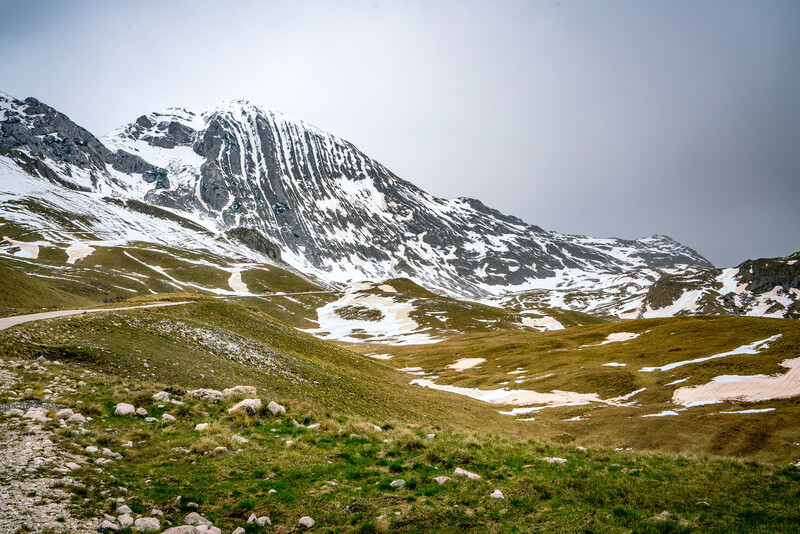 Favored by the altitudinal gradient of more than 2,000 meters and both alpine and Mediterranean climatic influences, there are more than 1,600 vascular plants in the wider Durmitor Massif. A great percentage is found in the park and many are rare and endemic species. Large mammals include Brown Bear, Grey Wolf, and European Wild Cat. Among the 130 recorded birds are Golden Eagle, Peregrine Falcon, and Capercaillie. Likewise, noteworthy is the rich fish fauna, which includes the endangered Danube Salmon. The park is inhabited by farmers and shepherds, traditionally using the high-altitude meadows as summer pastures. The property is well protected and its status and international recognition have helped to prevent irreparable damage from threats, such as upstream pollution and proposed dam construction. There are a small number of world heritage sites which I have visited where I would consider my visit incomplete. In particular, my visits to the Abbey and Altenmünster of Lorsch, and the Margravial Opera House Bayreuth (both in Germany) were under renovation when I visited. I was there, but I never really got to experience the sites due to construction. Likewise, I’m going to have to put Durmitor National Park on the “incomplete visit” list. I drove to the park from Sarajevo in Bosnia, which means I entered the park from the west, whereas the more popular entrance is in the east. After several hours of driving up winding mountain roads, I arrived at the park only to find…..a snow drift blocking the road. It wasn’t huge, but there was no way my Ford Fiat rental was going to get through it. I’ll definitely revisit the park the next time I am in Montenegro. Thankfully the country is pretty small so it isn’t too much effort to get there no matter where in the country you are. Durmitor National Park is a natural UNESCO World Heritage Site in Montenegro. This national park was added to the UNESCO list in 1980 during the fourth session by UNESCO. However, there were some extensions added to the UNESCO site in 2005. The total land area of the UNESCO property is now at 350 square kilometers. Durmitor National Park is a national park that is centered around Durmitor, which is a massif located northwest of Montenegro. This national park is part of the Dinaric Alps. Durmitor National Park is centered on a massif that is part of the Dinaric Alps in Montenegro. The highest point in the national park is Bobotov Kuk, which is measured at 2,523 meters in height. The massif is bordered by the Tara River Canyon, Piva River Canyon, and Komarnica River Canyon. The massif also opens up to a 1,500-meter plateau known as the Plateau of Lakes. 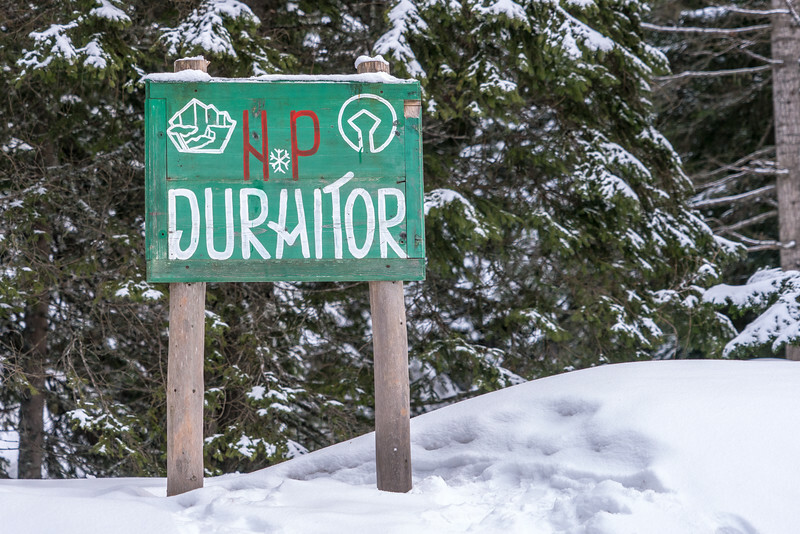 The national park is therefore named after the massif, Durmitor. There are 48 peaks located within Durmitor National Park. These peaks are all above 2,000 meters in height. Meanwhile, Durmitor National Park also consists of 18 glacial lakes. These lakes are scattered over the mountain massif and the Plateau of Lakes. These lakes add to the beauty of the national park and have even earned the nickname “mountain eyes”. The Durmitor National Park was established in 1952. When it was founded, it included mainly the massif Durmitor. The canyons of Tara and the two rivers – Draga and Susica – were also included in the expanse of the national park. This national park is known as the largest natural protected area within Montenegro. The Tara River Canyon located within the park also earns the distinction as the deepest gorge in Europe. It is second only to the US’ Grand Canyon in the world. The Durmitor National Park is one of the top tourist attractions in Montenegro. Hence, the park’s naming as a UNESCO site is believed to further fuel tourist visits to the park. 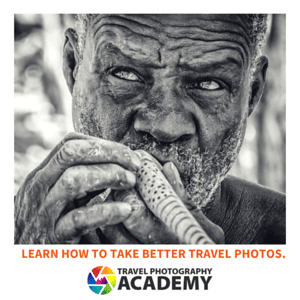 In fact, there are many tourist facilities that were established in and near the park to boost tourism. There are plenty of tourist activities that can be enjoyed within the park such as skiing and snowboarding in the winter. During the summer, the following activities are quite popular: hiking, water sports, and mountaineering. The 18 glacial lakes are one of the most popular destinations for sight-seeing tourists that visit the park. To get to Durmitor National Park, you can travel via the highway to Pljevlja. From there, you will pass over the river of Tara and head straight to Zabljak and Mojkovac. If you are traveling from Podgorica, the park can be reached via the canyon of Moraca that lets you pass through Mojkovac. 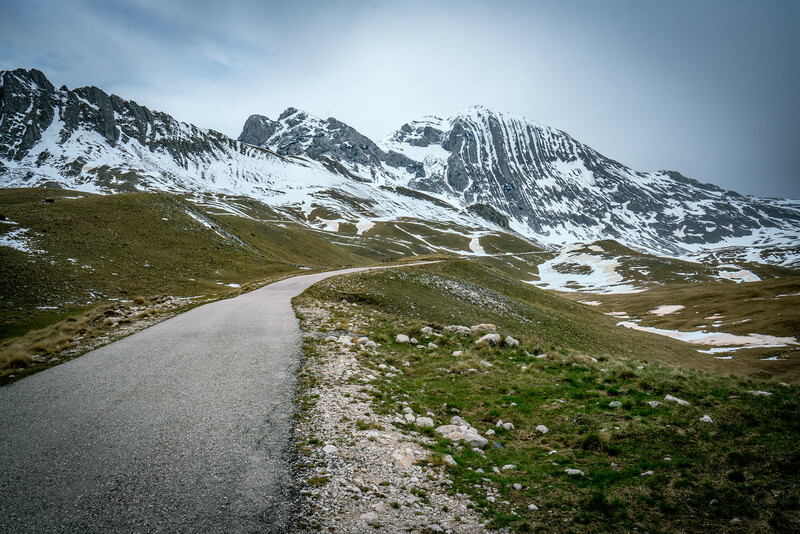 From there, you must head to Zabljak. There are no airports nearby; hence, air transfer to Durmitor National Park is not an option. You can also take any of the bus lines from Podgorica with a route for Zabljak or Pljevlja to get to the park. View the complete list of UNESCO World Heritage Sites in Montenegro.